What does your conversation within sound like? What do you tell yourself on a regular basis? Are you kind to yourself? Do you champion the cheerleader within? What we believe about ourselves is most important and should supersede everything else, negative or positive, that comes our way. Disparaging comments are inevitable and while accolades from others are nice to hear, they are not nearly as impactful as the ones we can gift to ourselves. The practice of personal affirmation is powerful. One positive thought at a time, it has the potential to redirect the course of ones’ thoughts to a positive place that serves them. The result is a shift in thinking that allows one to dwell in their greatness. 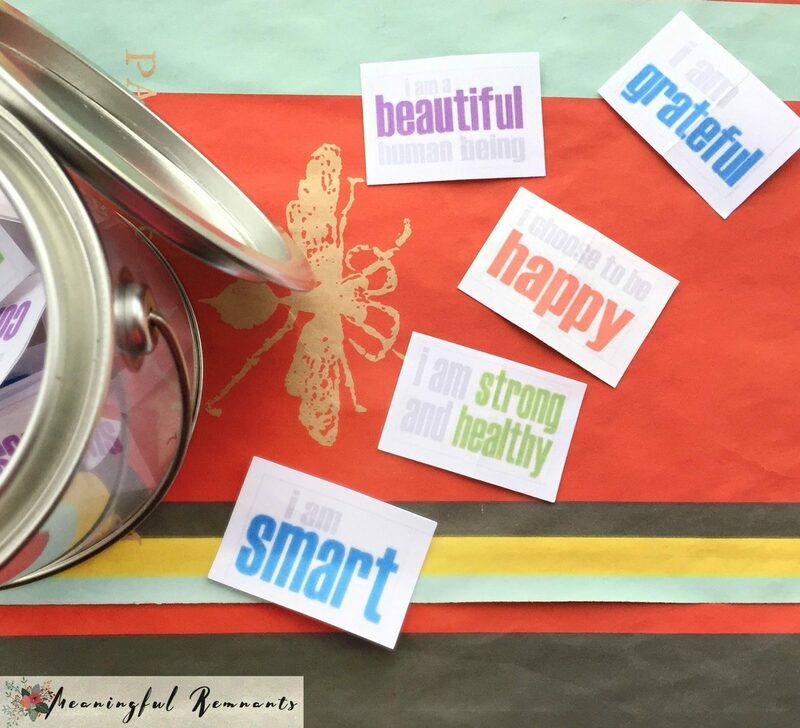 Incorporating affirmations into your day is so easy! It can be done anywhere, anytime, anyplace-waiting in line, while commuting, during a break, etc. However, for the greatest impact, a designated quiet time when you can be alone with your thoughts, uninterrupted, is most desirable. You can write them down or say them out loud. Looking in the mirror, deep into your eyes, offers even greater impact and connection. I am smart. I am talented. I am happy. I am healthy. I am __________. Fill in the blank with whatever you are struggling with. Repeat. Repeat. Repeat. Even if you’re not feeling it initially, write or say it anyway. With consistency, it will begin to manifest from within. Our internal dialog, the conversation within, is so important and directly influences how we navigate our everyday lives. Pay attention to what you are saying to yourself and what you are feeling inside. Be kind. Be positive. Be mindful. You deserve it. What are you saying to yourself? Have you practiced affirmations?